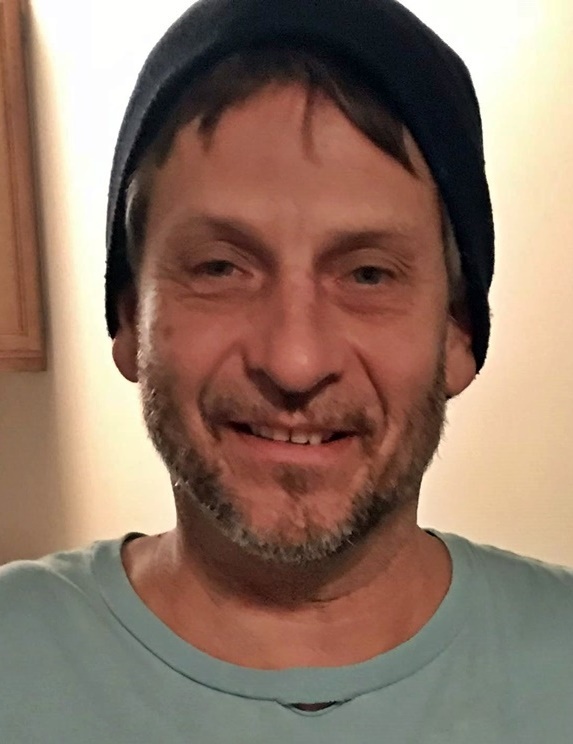 Scott A. Hurd, age 50, of Grand Rapids, passed away unexpectedly on May 1, 2018. Scott was a big-hearted man and gave freely of himself for others. He enjoyed life and had a mischievous smile to prove it. An avid U of M fan, Scott loved the competitive spirit he shared with his father, an avid Ohio State fan. Nascar will miss their greatest fan! He was a talented painter who enjoyed operating his own business, Paint Contractors Unlimited. Above all, he loved his family and his many friends. Scott will be lovingly remembered and deeply missed by his daughters, Candace Hurd and Taylor Hurd; his grandchildren, Nicholas and Nyree; his parents, Ronald and Kathy Hurd, Mary L. Hurd; his brother, Ronald P. Hurd; his sister, Halle Birmingham and her son, Rayce; his step sisters, Cindy Alberta and her daughters, Sareen and Nevaeha; Christina Gillion and her children, Aaron and Alexis; as well as several other relatives and friends. A service celebrating Scott's life will be held at 11 a.m. on Saturday, May 12, at Central Christian Church, 2525 Leonard St. NE, with visitation prior from 10 - 11 am. Pastor John Delger will officiate.